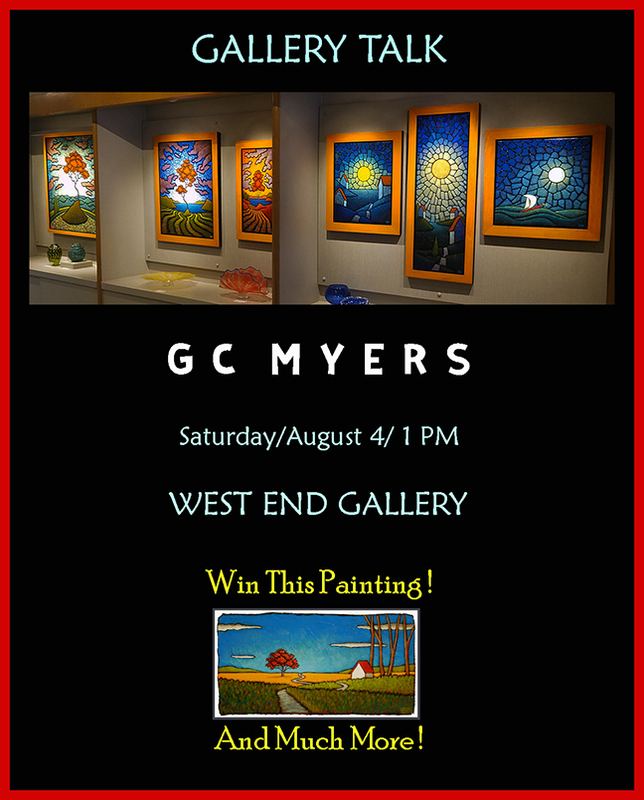 Okay, the details are coming together for the 1 PM Gallery Talk I am giving on Saturday at the West End Gallery. Here’s what I have so far. Okay, maybe I let my imagination get away from me. Actually, it will just be a middle-aged guy talking about art. I might hold a sparkler but that is as close to spectacle as it will get. But there is a free drawing for one (or more) of my paintings. And there are, of course, more prizes and some light refreshments. And lively conversation which makes for a good time. Here’s my promise: It won’t be the worst hour you ever spent. LEGAL DISCLAIMER: Absolutely none of the items listed in red above will be on hand this Saturday at the West End Gallery unless Jimmy Osmond or the Golddiggers somehow find their way into the gallery.